Just a few weeks into the year, many Americans are taking their first trip. Taking advantage of the upcoming extra vacation time—and the three-day weekend—Martin Luther King Day is a popular time for families to hop in the car to spend a few days off. If you plan to travel with your pets this weekend, American Humane would like to remind you to keep in mind a few tips to ensure your four-legged families members’ safety and comfort en route. To avoid unnecessary stress and anxiety, work your pet up to longer trips by taking shorter treks before taking them on a long expedition. This way, they will be used to the feel of a car ride before travel time comes. 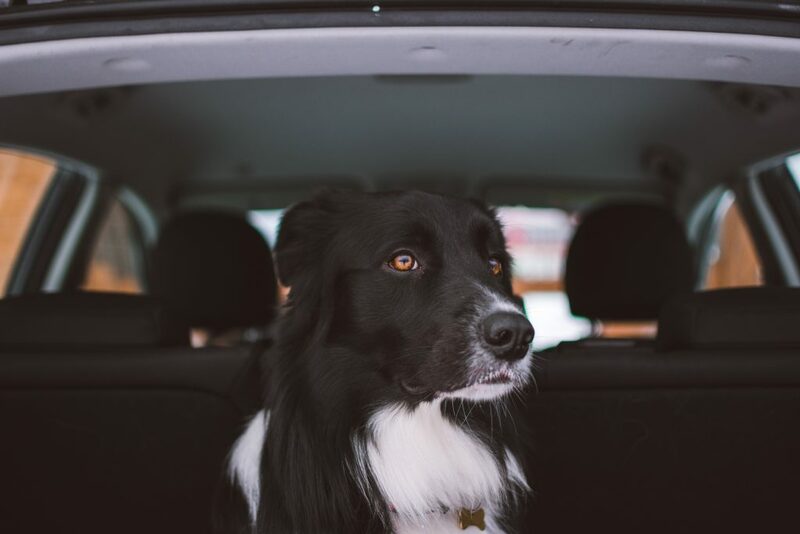 Before taking a trip with your pet, ensure that their ID tags have your current contact information, including cell numbers, and they are properly affixed to your pet’s collar. If your pet is microchipped, make sure the information is up-to-date, and consider adding the name and phone number of an emergency contact in case you and your pet become separated. Prior to departure, properly restrain, contain or crate your pets inside of your vehicle, as loose pets inside of vehicles can become a dangerous distraction for drivers. Consider purchasing a specially-designed pet seat belt, carrier or barrier to avoid irreversible consequences due to distractions or other mishaps. Don’t ever transport your pet in the bed of a pickup truck—not only can they injure themselves, but they could cause an accident that would harm other drivers if they decide to jump from the truck bed. And remember, never leave a pet unattended inside of a vehicle. From all of us at American Humane, we’re wishing your family and pets safe travels this weekend!